For some time now, the sausage-fingered freaks that make up Wivenhoe Town Council have faced criticism for the consistently poor quality of the town’s road surfaces. But Theresa May-wannabe and figure head for the council – Mayor Dame Dannii Minogue – believes she may have finally hit upon the perfect solution. 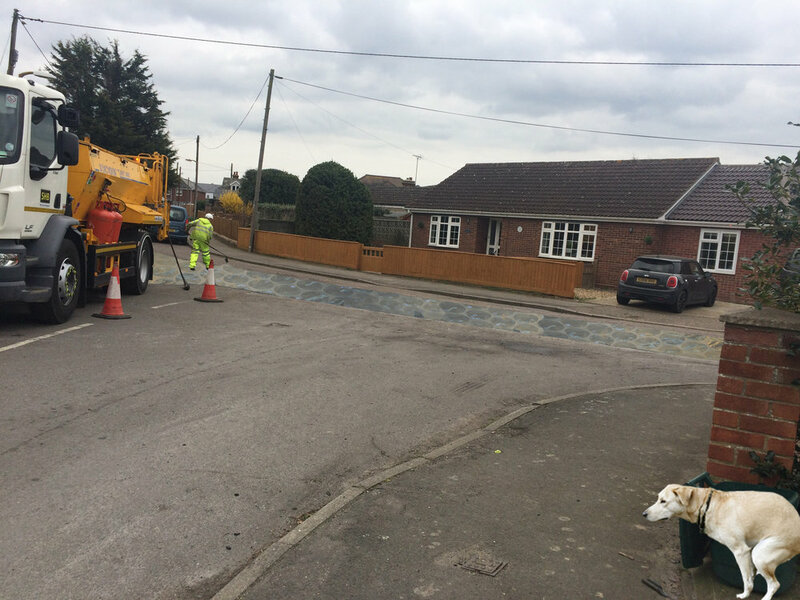 Installation of the new road surface is expected to begin as soon as Dame Dannii can get someone to give her a lift to Staples in Colchester.